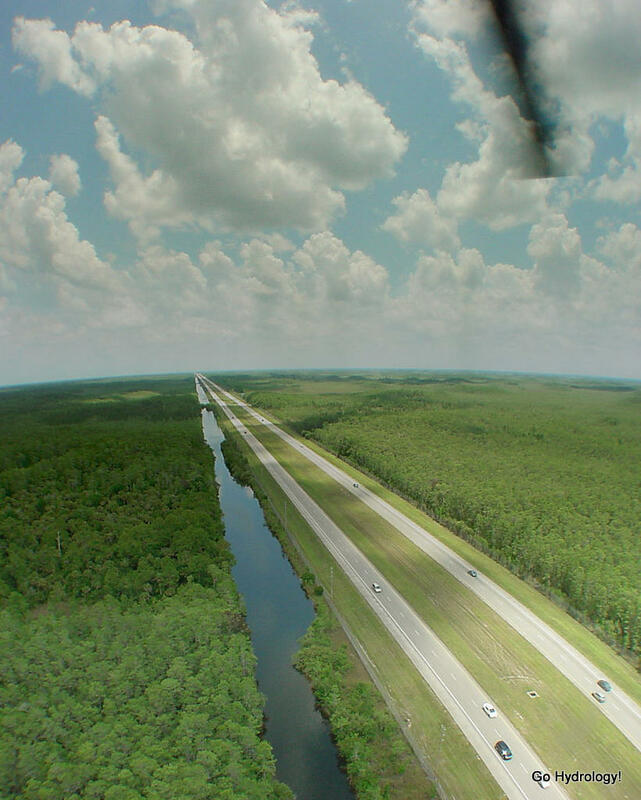 Alligator Alley was once a single lane road. Now its a super highway called I-75. I regret having never driven on Old 84. You didn't miss that much! It was a death trap. The span from the alley to Fort Lauderdale was lined with Australian Pines and a guard rail on the North side and bushes and side streets on the South side. From what I remember it was two lanes and not much of a shoulder. The stretch West of US 27 was pretty much the same minus the big trees. If you were passing you were taking your life into your own hands! The one cool thing was that before the banning of tracks and buggies you could see a vast array of really cool homemade vehicular monsters sitting along the roadside campsites during hunting season! I really miss that! I remember seeing a campsite of hunters and full tracks on the South side of the road one day. Everyone was hanging out around the vehicles and tents. As we drove by we saw a big buck standing about 50 yards West of them just watching them. My dad and I laughed are asses off.